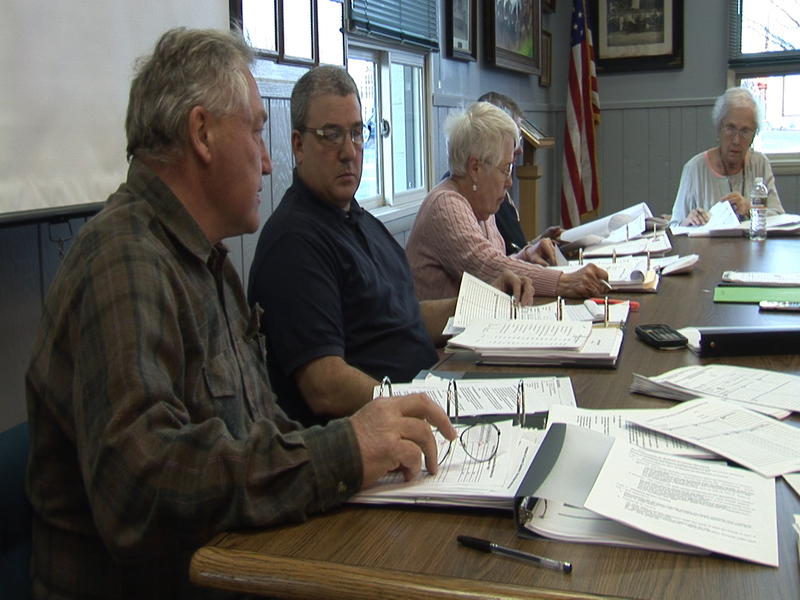 The Lyons Dissolution Committee has begun the work of formulating a plan for the dissolution of the Village of Lyons. The committee members have been tasked with the study of various aspects of Village government such as public safety, administration, finance, highways, and public works. Essentially all of the services provided by the Village will be studied. 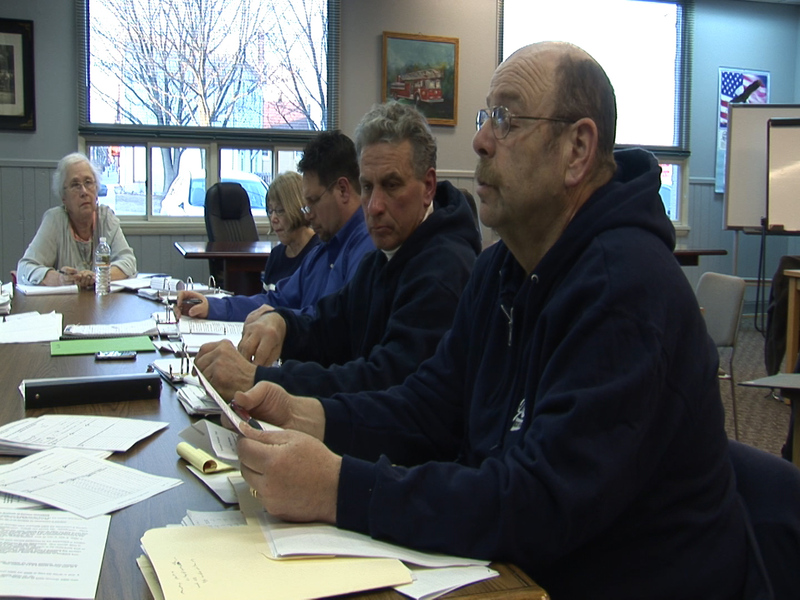 Considerations will be made to transition those services to the Town. The financial impact on the taxpayers, both inside and outside the present Village boundaries will be considered. Committee Chairman Sergei Bartishevich has directed the committee members to seek and consider the suggestions, concerns and interests of the citizens of the community. In order to provide a free exchange, a web site has been set up. Progress of the committee and a means of contacting the committee can be accessed at www.lyonsdissolution.org. Comment forms will also be available to the public at the Village and Town of Lyons offices. An information meeting, giving members of the community an opportunity to address the committee is scheduled for March 21 at 6:00 PM at the Lyons Fire Hall. Citizen presentations will be limited to 3 minutes. 1 Comment to "The Lyons Dissolution Committee"